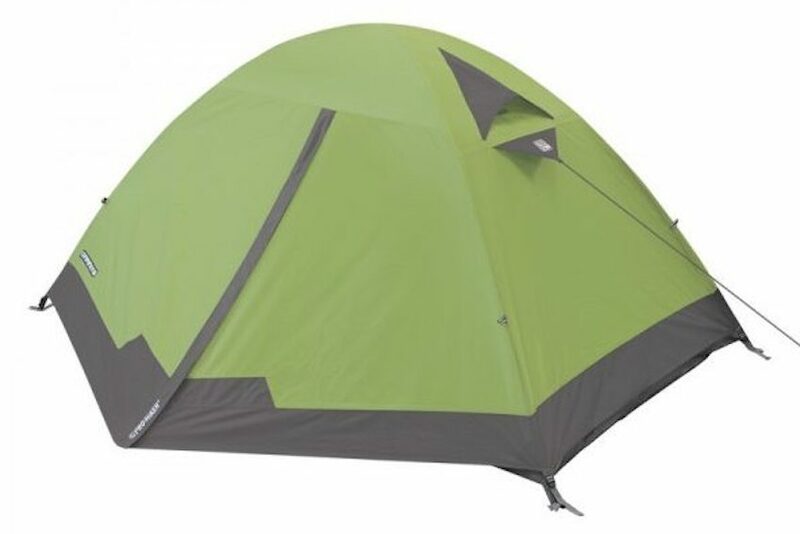 We review a lot of tents on this site and generally we group them into specific categories to assist people with their research into a certain type of tent. But every year we like to take a look at the whole market and create a list of those that really stand out from the rest. 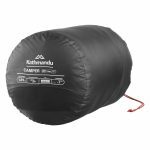 Below are our top picks for 2018, with our number 1 pick being what has for a long time been one of the best canvas tents on the market, the Oztent RV5. 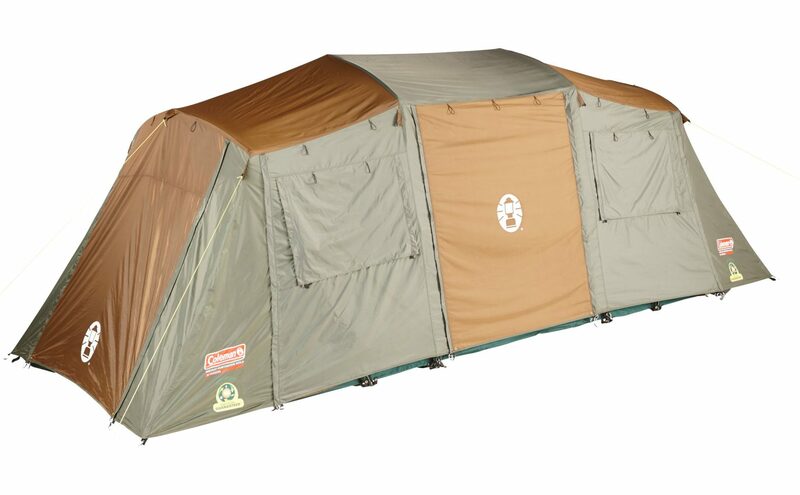 Marketed as “the 30-second tent”, you could easily be led to believe you would be sacrificing on quality. 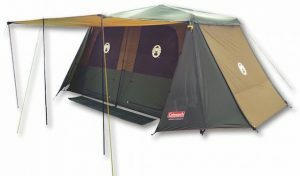 The complete opposite is in fact the case - no-one produces quality tents like Australian owned Oztent. 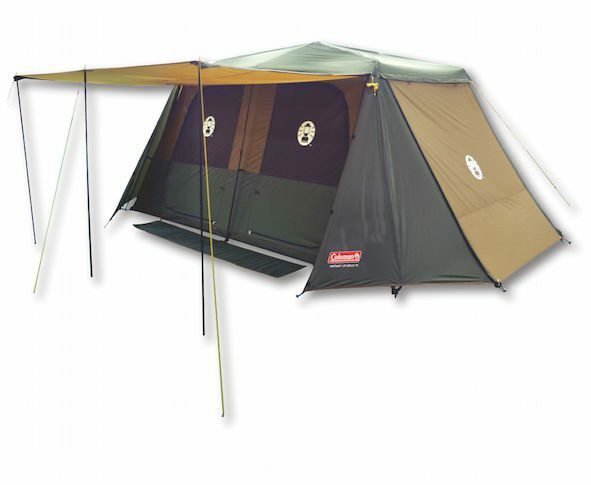 The awards this tent has won speak for themselves - Silver Medal at The International Exhibition of Inventions in Geneva, Most Innovative Camping Product from the Caravan and Camping Association, and finalist in 4x4 Australia’s Best Camping Product. Super popular with families, but available in a range of sizes to suit all sizes of groups, this is a premium tent without the premium price tag. Presenting a very appealing balance between quality, ease of use, and affordability, it's easy to see why the Instant Up Gold range is a favourite of Australian campers. 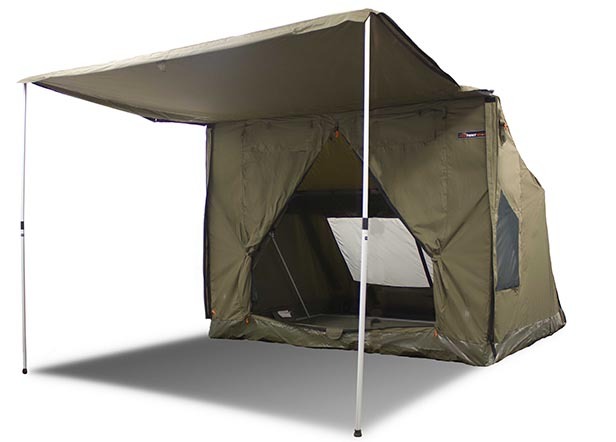 The design is revolutionary, making set up and take down quick and easy, even with a tent the size of the Instant Up Gold 10P. This, combined with a range of impressive features, make the Instant Up Gold our runner-up for 2018. This awesome little tent from Companion took out our award for Best Value in our hiking tent reviews. The perfect entry level hiking tent for Australian conditions, the Companion Pro Hiker provides lightweight reliability, with all the features you would expect, at an extremely affordable price. We recommended for: 2-3 day hikes, cycle and motorcycle touring. There’s so much to love about this amazing little tent! It is slightly more expensive than your average Coleman tent but we think well worth it given the amazing features on offer. It is also still affordable compared to other similar products on the market.